Apple today sent out media invites for another special event on October 30 in Brooklyn, New York starting at 10:00 a.m. Eastern Time. It’s widely expected that Apple will announce new iPad Pro models and Mac hardware at this event, as has been the trend in the past toward keeping the company’s September event focused on the iPhone. 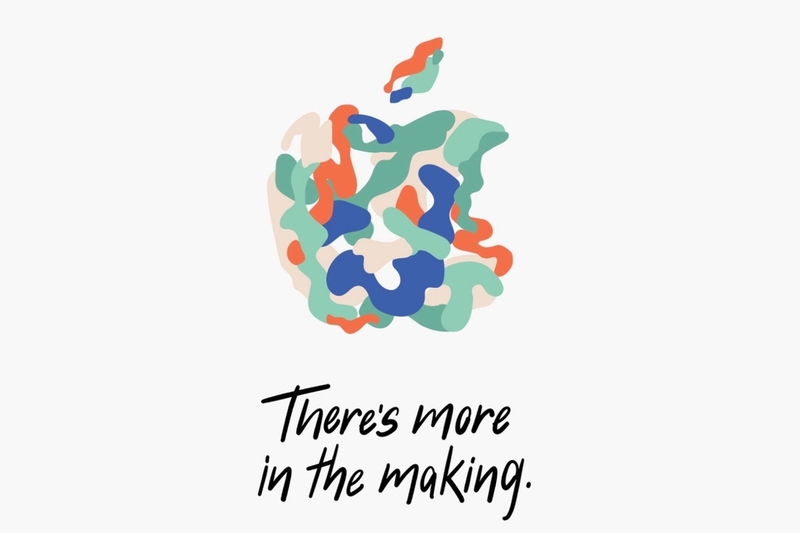 The tagline on the invites for this event is “There’s more in the making,” and Apple’s new event page actually lists a whole collection of different stylized Apple logos, with a new one appearing each time you load the page.